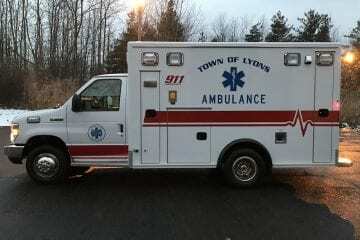 We've been selling fire trucks and ambulances since 2008, and maintaining them even longer. Learn more about the manufacturers we represent. Gorman Enterprises has been delivering New York State quality school buses, commercial and specialty buses, and mobility vans since 1991. SPECIALTY VEHICLES ARE OUR SPECIALTY! Whether it’s a commonly built vehicle or a highly customized one-off unit, chances are Gorman Enterprises has done it! If you’re looking for a one-stop-shop, then look no further. We can diagnose, repair, modify, up fit, and fabricate just about any specialty vehicle. EMERGENCY VEHICLE PARTS, BUS PARTS, AND MORE! Gorman Enterprises has a well-stocked parts showroom and a full-time parts manager to take care of customer needs. Stay up-to-date with all of our latest news and specials. Sign up for our email newsletter! 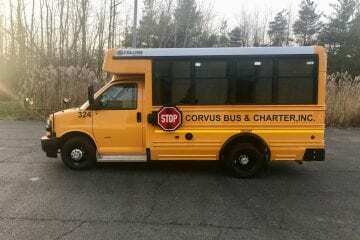 Collins School Bus to Corvus Bus & Charter, Inc. 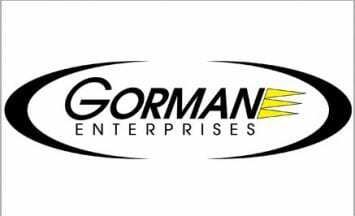 I have been working with Gorman Enterprises for over 25 years and they have always come through for me. In the early years I bought over 100 vehicles from Gorman from school buses to commercial equipment. Gorman’s maintenance department has always handled my maintenance including painting Motor Coaches to fixing issues with my Limousine buses. Over the last 13 years, I have over 15 DOT inspections per year and have never failed one or had any issues following Gorman’s maintenance schedule. I have been using Gorman Enterprises for a number of years and have found them to be very reliable with the services that they provide. We have recently undergone a change with how and where we take our buses for service, which includes preventative maintenance and NYS DOT inspections. I have found Gorman’s techs to be highly knowledgeable and easy to work with. They always check with us to make sure we know beforehand what work they will be doing on the vehicles, and they get the repairs done in a reasonable amount of time. I would highly recommend Gorman Enterprises. 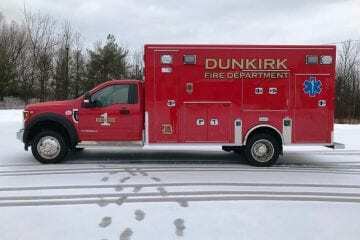 Gorman Emergency Vehicles has earned our trust and has without fail provided us with quality units outfitted to meet our unique needs in a timely manner. The staff there has provided the support and knowledge that helps assure our community is receiving the most for its money. 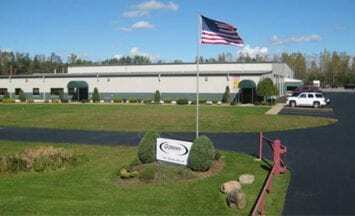 We have been using Gorman Enterprises for many years in the Buffalo area. We are very pleased with the quality of repair and commitment to customer satisfaction. 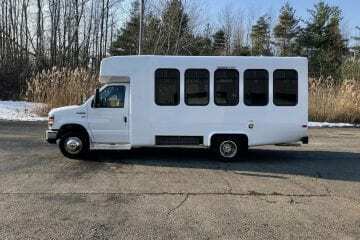 Service Manager, DeCarolis Truck Rental, Inc.
East Irondequoit CSD has used Collins mini buses which were purchased from Gorman Enterprises for many years now. Both the product and service has been outstanding. Any issues that would arise Gorman’s were quick to resolve it. 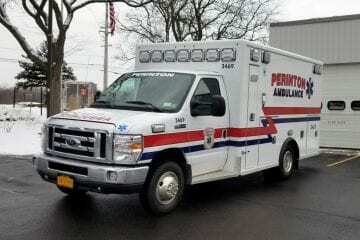 Since 1981, Gorman Enterprises has provided New York with specialty vehicles of all types, including but not limited to school and commercial buses, fire trucks, and ambulances. As our name and reputation goes on the back of every vehicle we deliver, meeting our customers’ highest expectations is our #1 priority. For your convenience, saved time, and expense, Gorman Enterprises is your single source for all of your fleet needs. Whether it’s time to replace a vehicle, or you need parts, gear, a fabricated part, maintenance, or advice, we’ve got you covered. Our commitment to service runs deep. 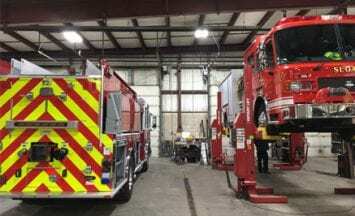 With the latest in technology and equipment, a 46,000 square foot service facility, ASE and EVT certified technicians, and decades of experince, we provide a service department that is unsurpassed in the transportation and emergency vehicle industry.